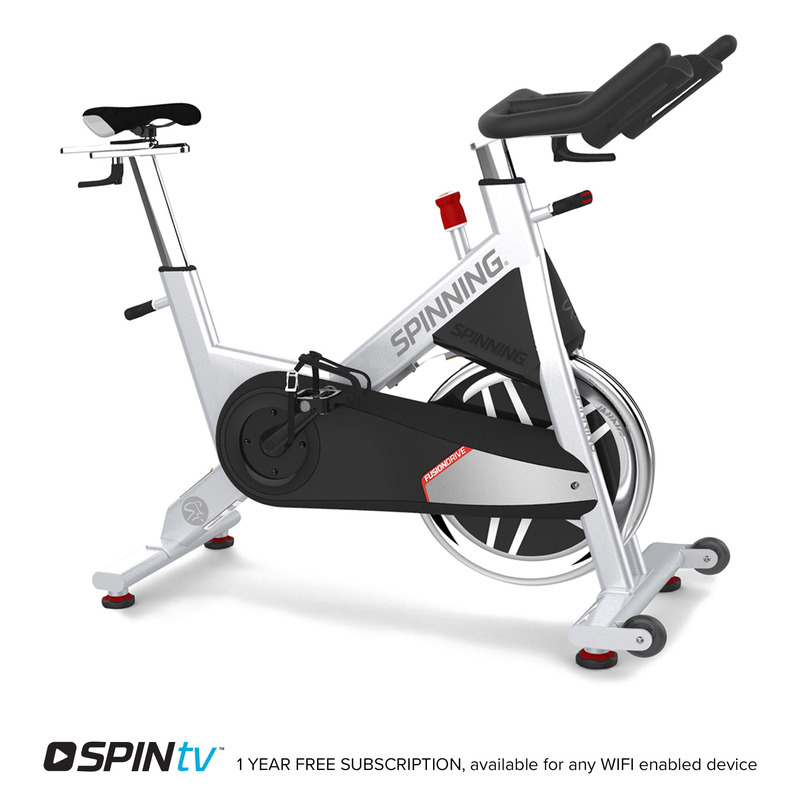 Keep current with all things indoor cycling and join us at fitness Conferences & Tradeshows. 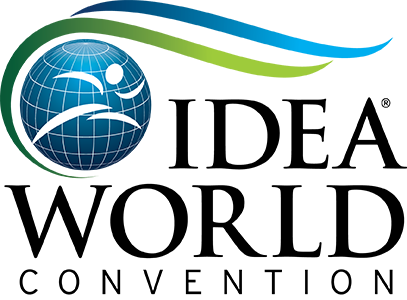 We offer continuing education workshops and showcase our top-of-the-line products at Conferences & Tradeshows across the globe. 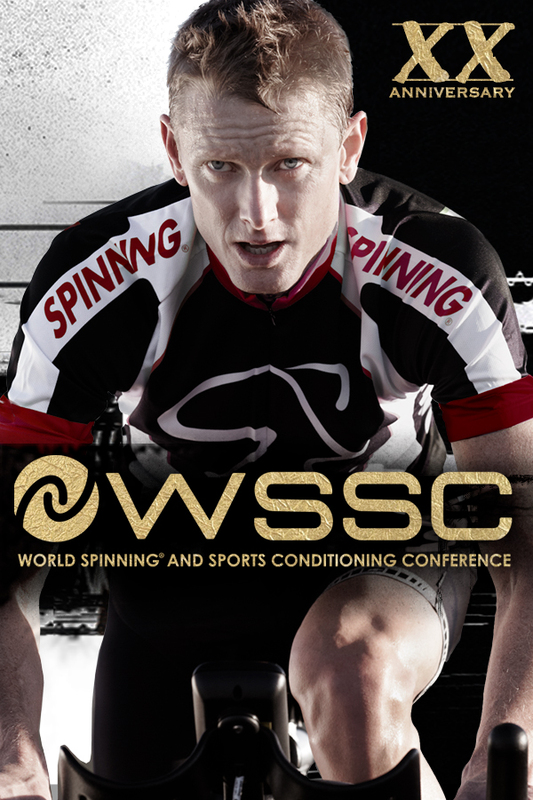 If you like the connections and knowledge you gain at industry events, you'll also want to attend our annual World Spinning® & Sports Conditioning (WSSC) Conference in Miami! A powerful legacy of fitness innovation, inspiration and education, WSSC brings together a global community of individuals to honor the legend in all of us. 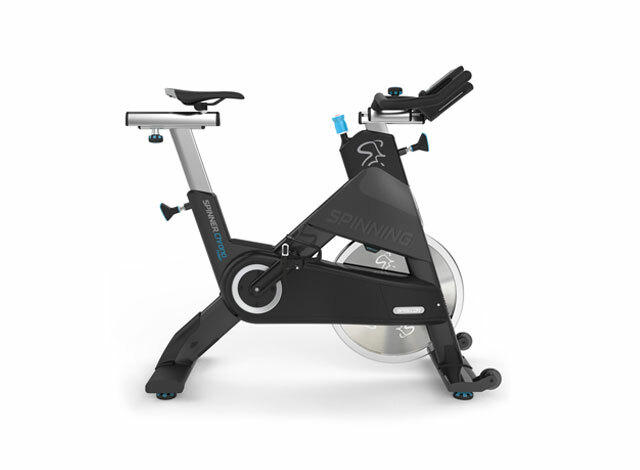 This 20-year anniversary event celebrates the passion of the Spinning® community, the innovation of global fitness leaders, the dedication of our Master Instructors, and the ritual of this transformational annual gathering. WSSC offers more than 150 sessions that will empower you with knowledge, motivation, coaching tips and resources, CECs, and even new friendships. 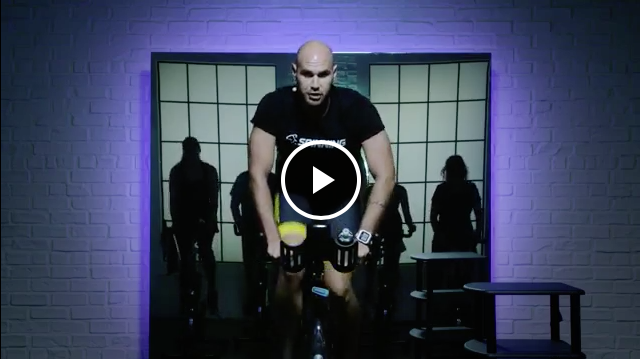 Start your fitness career—or propel it with Spinning® and other leading industry programs including CrossCore®, Peak Pilates®, STRONG by Zumba® and more. Join us at the world's largest, longest-running fitness show this summer to see the latest and greatest in the fitness industry. Enjoy Spinning® and Peak Pilates® workshops and visit the exhibit area to discover the newest equipment, technology and education from our fitness brands.